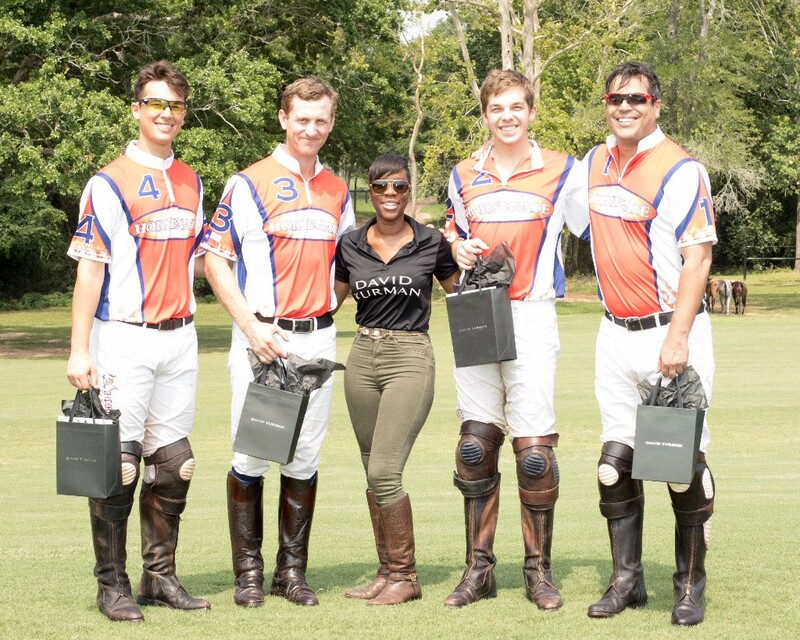 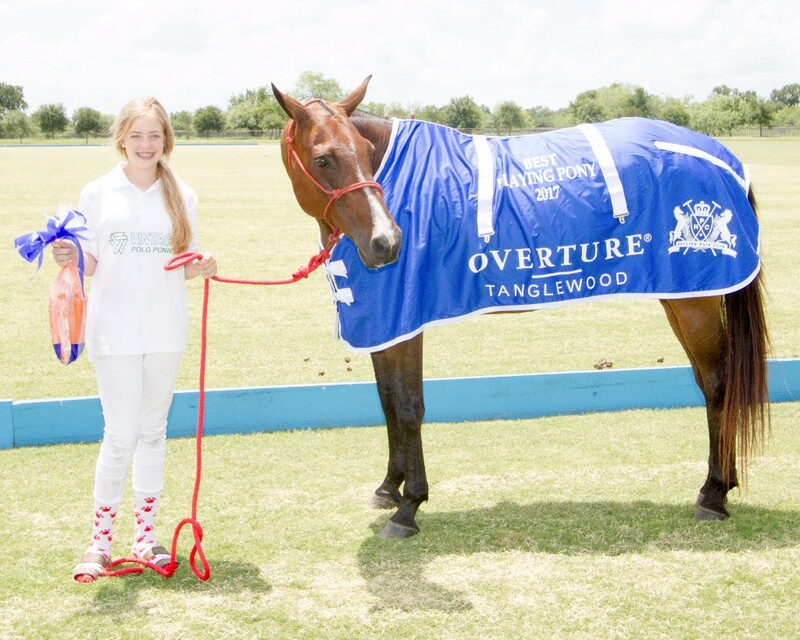 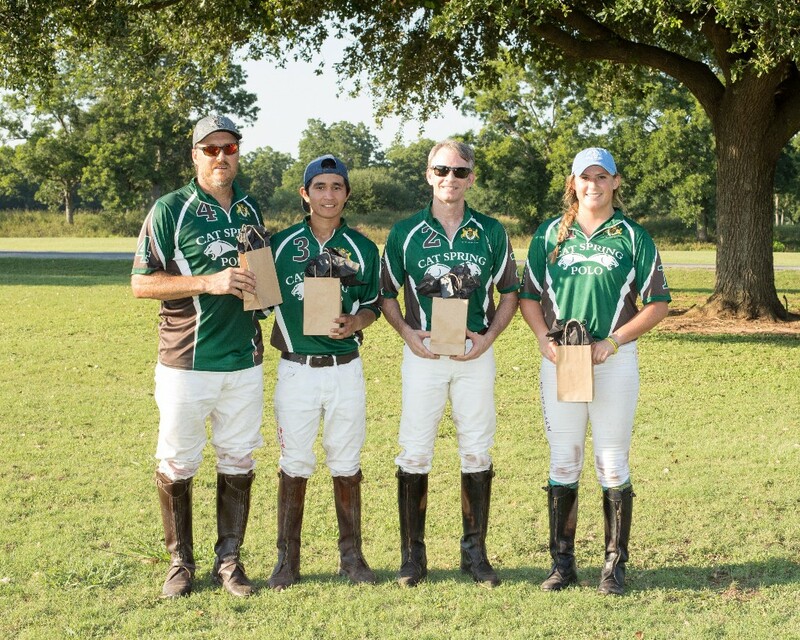 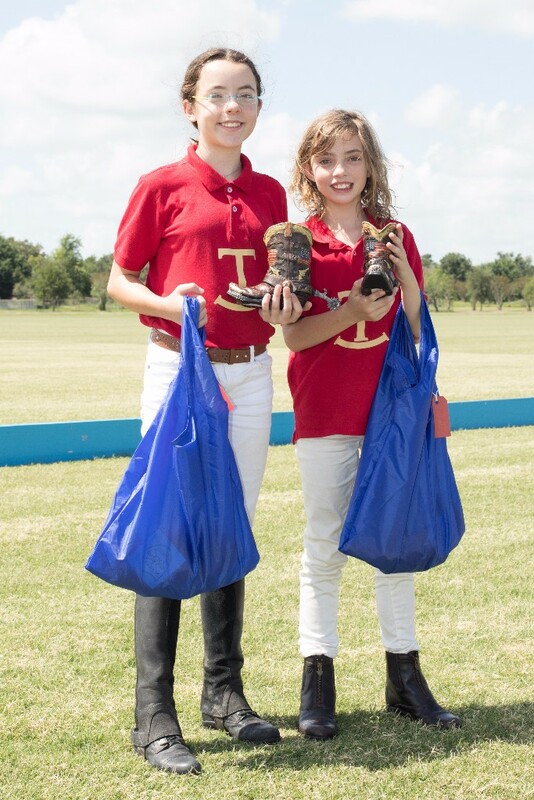 The Houston Polo Club closed out their Spring Season with an exciting 6 team NYTS tournament. 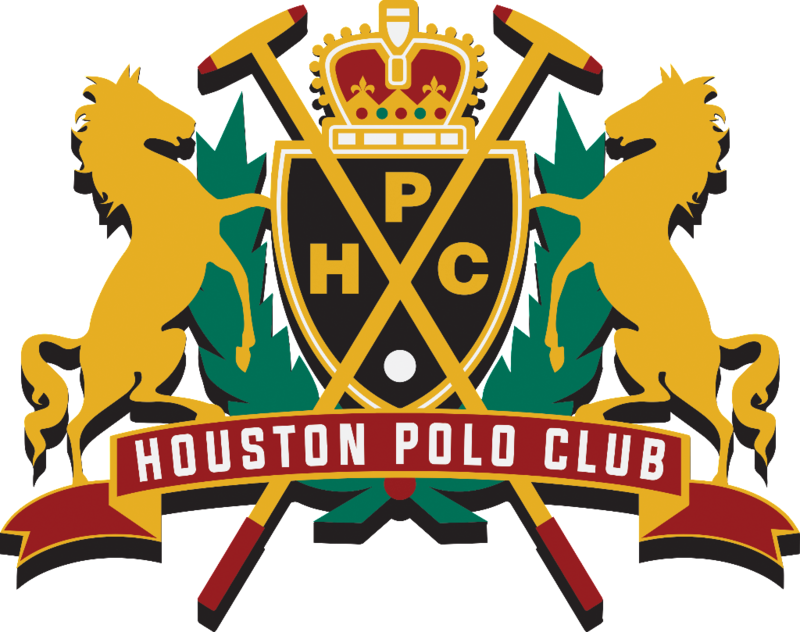 Players came from all over the world came to Houston to get a chance to play in competitive, fun polo with their peers. 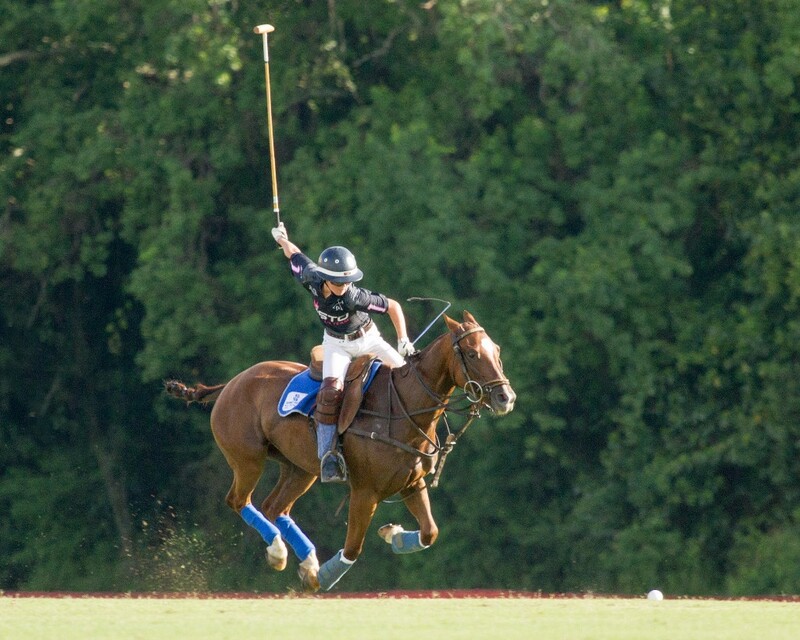 Will Mudra showing great form! 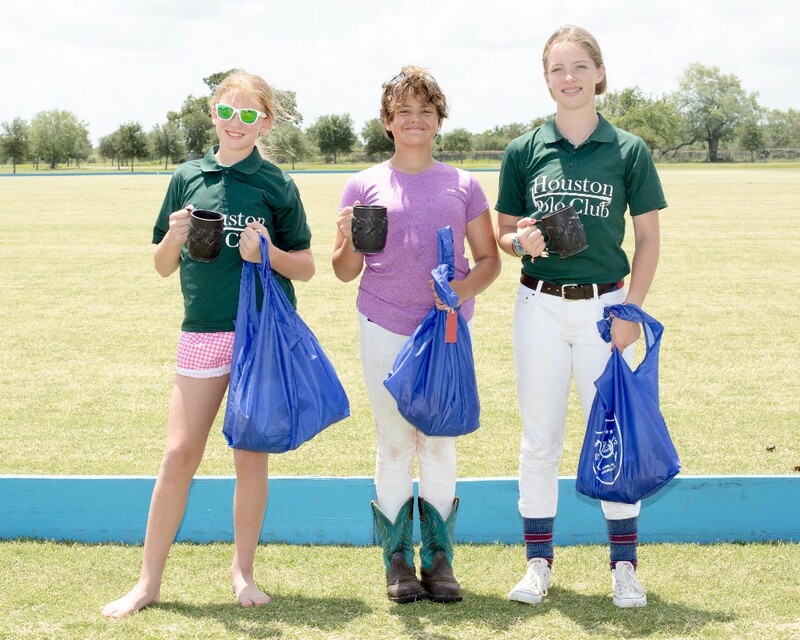 Its BCI against Listo Polo! 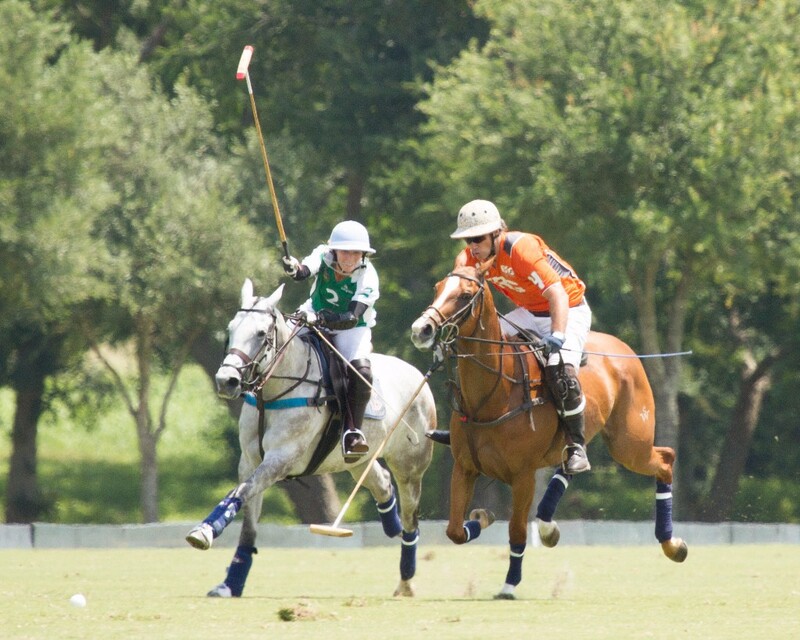 In the first game, the packed Sunday crowd enjoy a fast open match up between the Consolation finalists BCI vs Listo Polo. 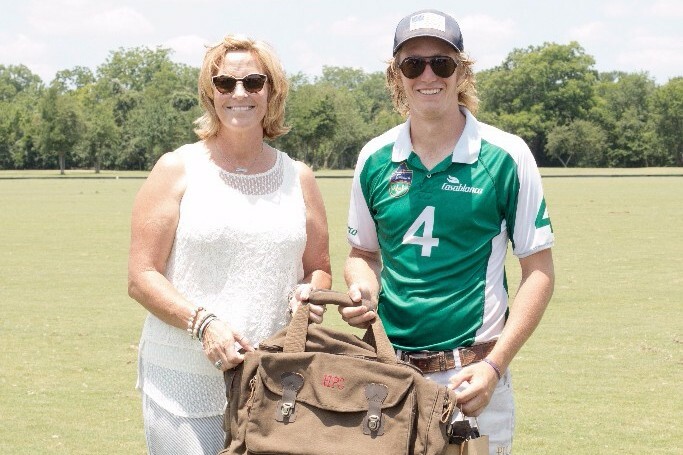 BCI's Rexy Vicardo broke the ice in the first chukker, scoring the first goal from the field. 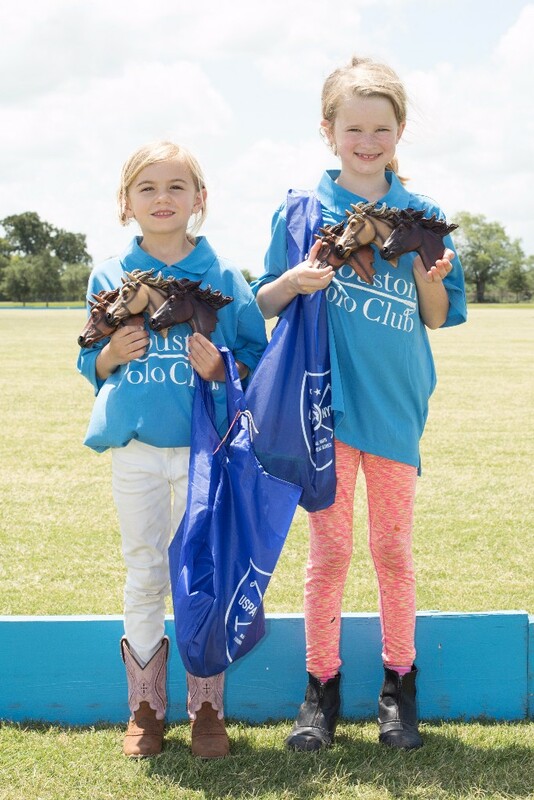 Listo Polo's captain, Valentino Echezarreta was quick to respond with two goals of his own in the second chukker, however BCI's Cara Kennedy was an offensive force, scoring one goal of her own to tie the score 2 to 2 after the second chukker. 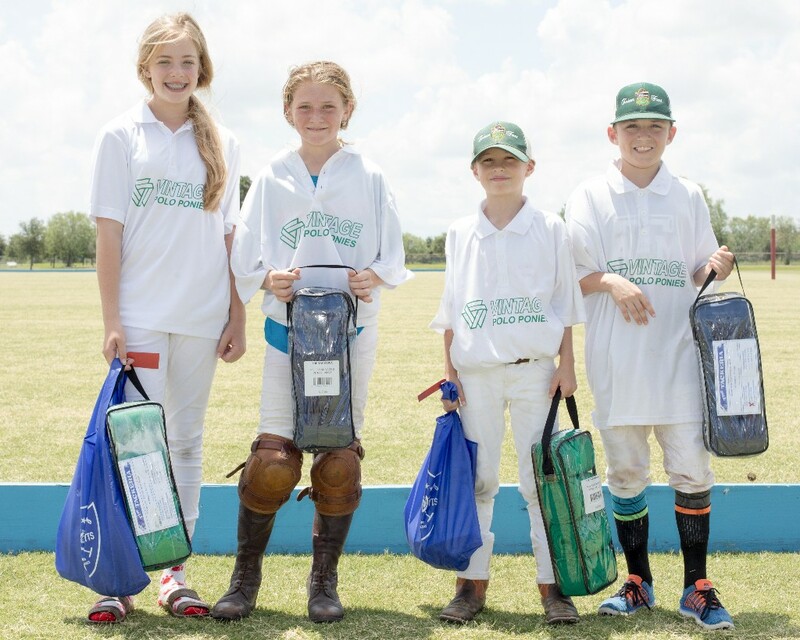 In the third chukker, Listo Polo kept their offensive push alive with a penalty conversion from Grace Burgert, and a goal from the young Milo Dorignac. 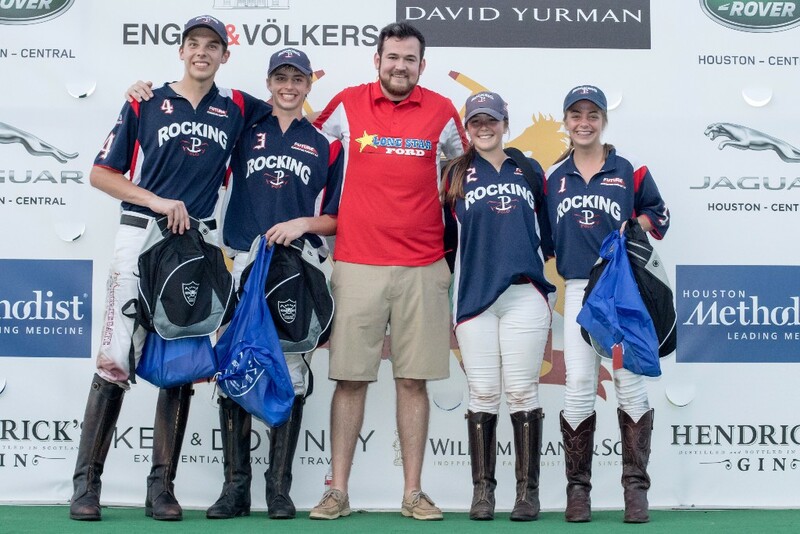 BCI's Kennedy found the goal one more time to make the score Listo Polo 4 to BCI 3. 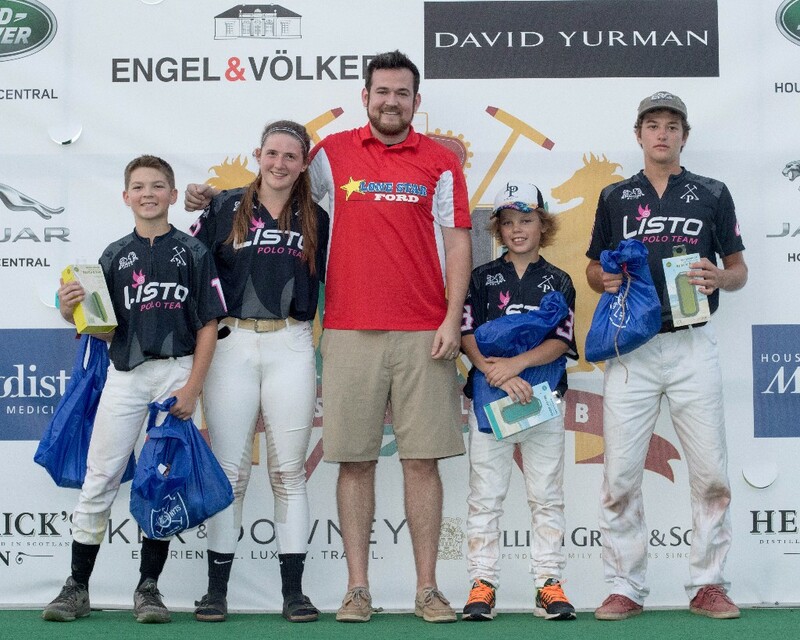 The fourth chukker belonged to Listo Polo, as Echezarreta scored three consecutive goals from the field, solidifying the win for Listo Polo with a score of Listo Polo 7 over BCI 4. 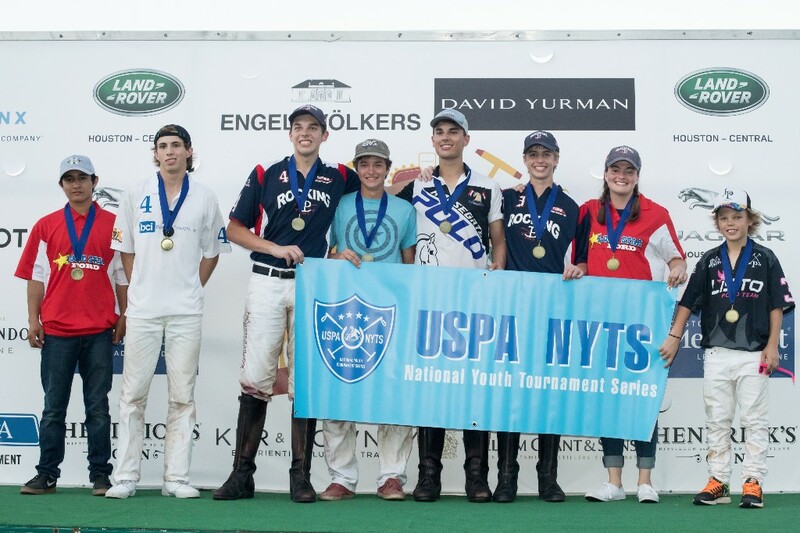 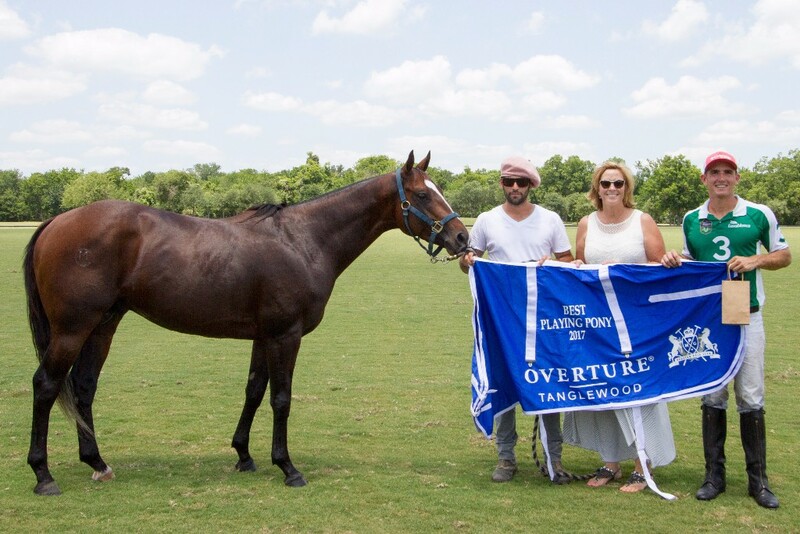 The NYTS final was between two strong Houston teams, Rocking P and Horsegate. 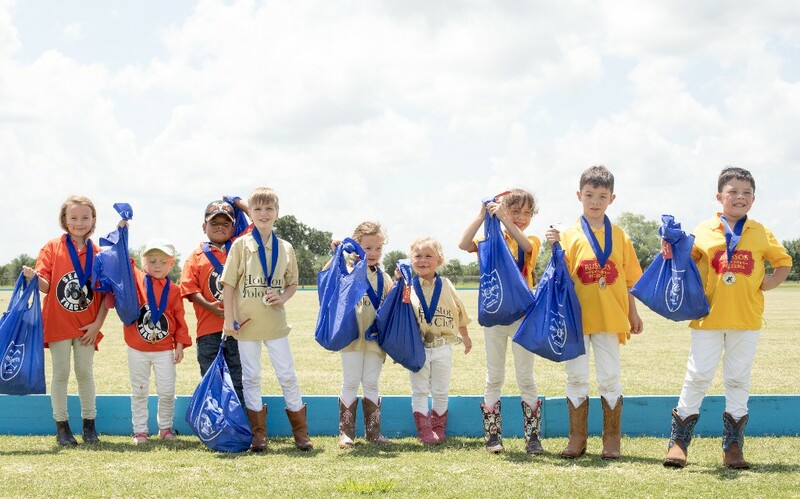 As the teams paraded around the boards of the field, a energetic crowd cheered on the young players as they lined up to start the game. 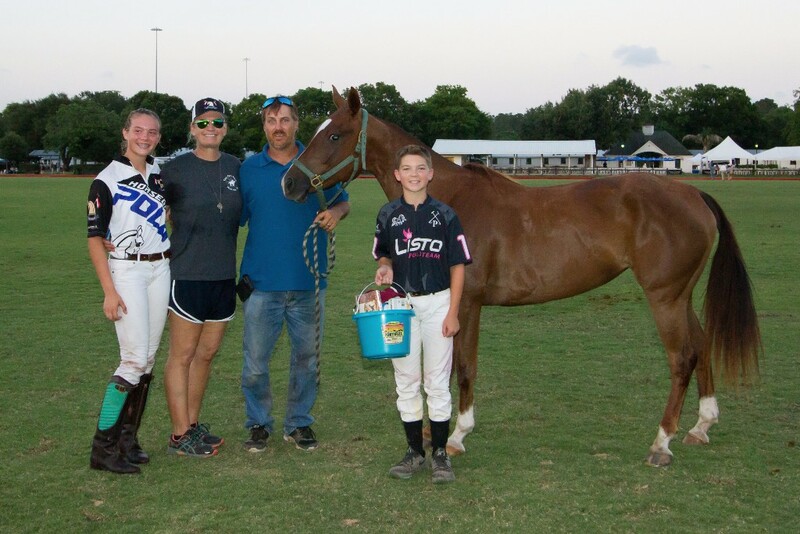 Both teams had a set of siblings on them, Horsegate, with brothers Lance and Sloan Stefanakis, and Rocking P with Grayson and Bridget Price. 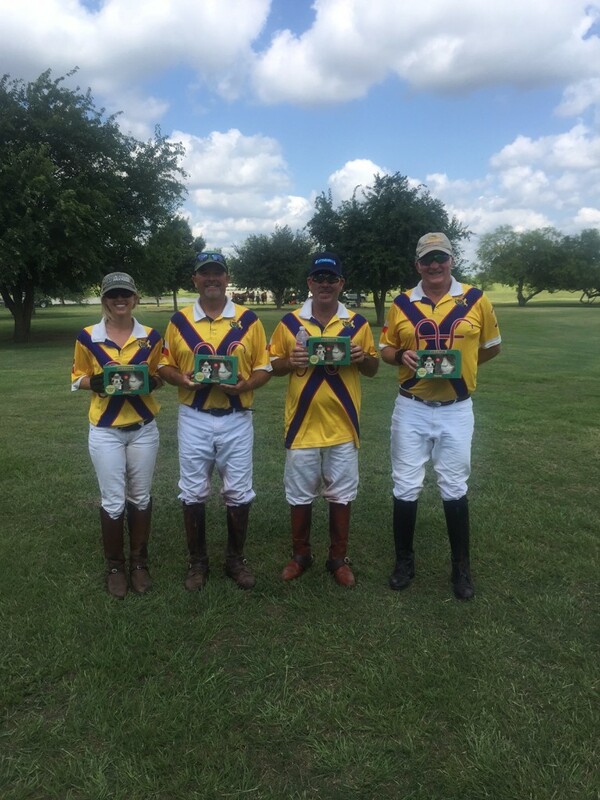 Rocking P came out with a strong offense against a flat footed Horsegate, winning the first two chukkers 4 to 0 as the teams took a quick half time break. 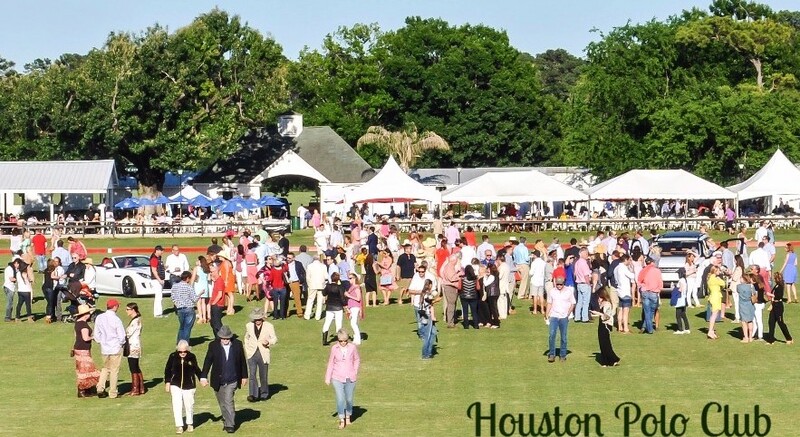 On a beautiful day of the closing weekend of the Houston Polo Club's spring season, two powerhouses, Tonkawa and ERG, went toe to toe for the finals of the 12 team Livingston Memorial. 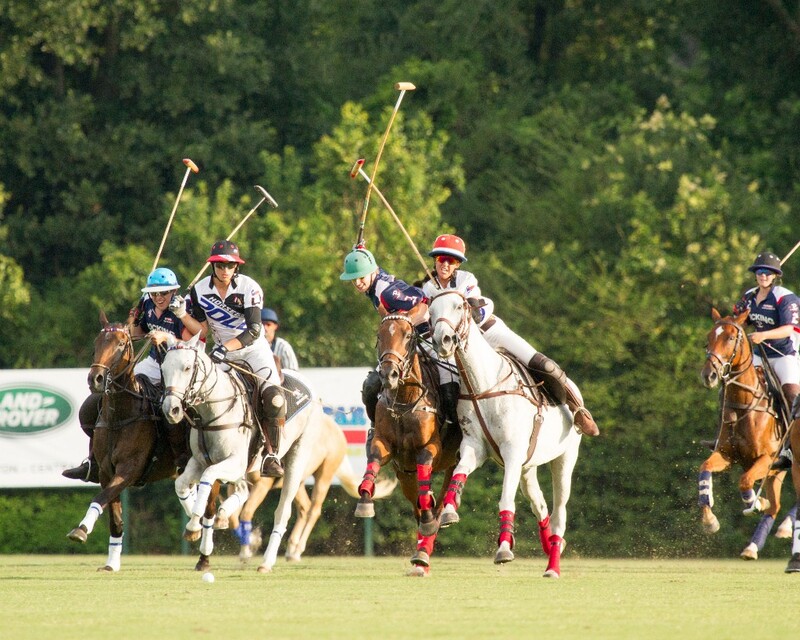 From the first throw in both teams were flying with Tonkawa's Matt Coppola drawing first blood. 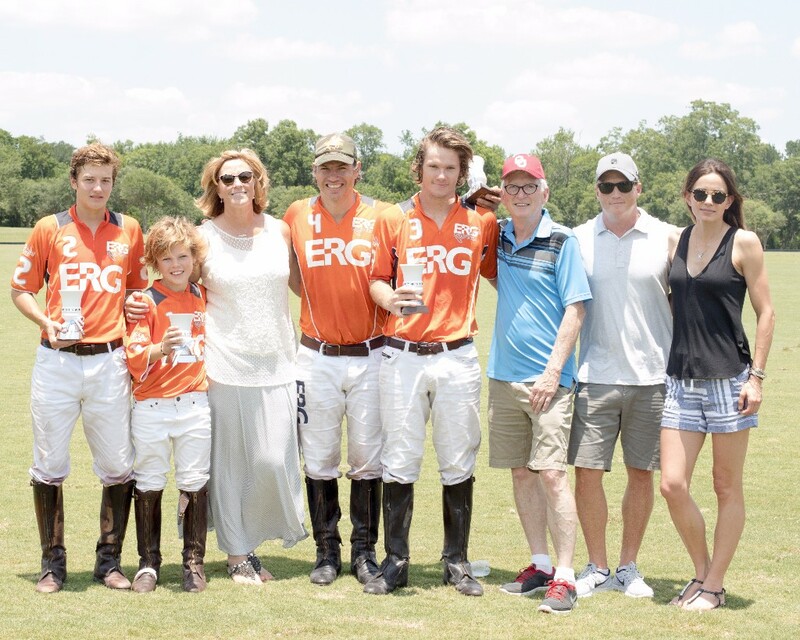 Marcos Alberdi for ERG was quick to respond with a nice run from midfield to tie it one to one. 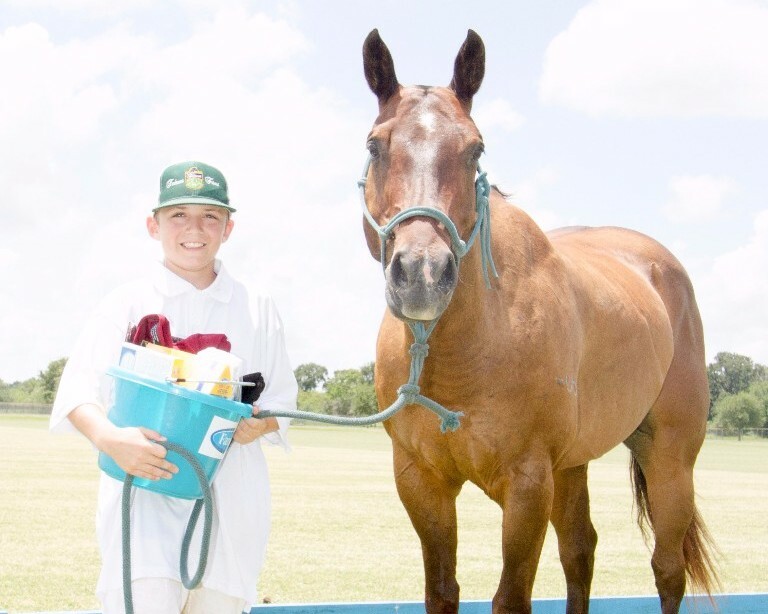 Tonkawa led for most of the first half with Coppola, Cody Ellis and Jeff Hildebrand all scoring, but ERG snuck in a few late goals in the third chukker to go into halftime leading by one. 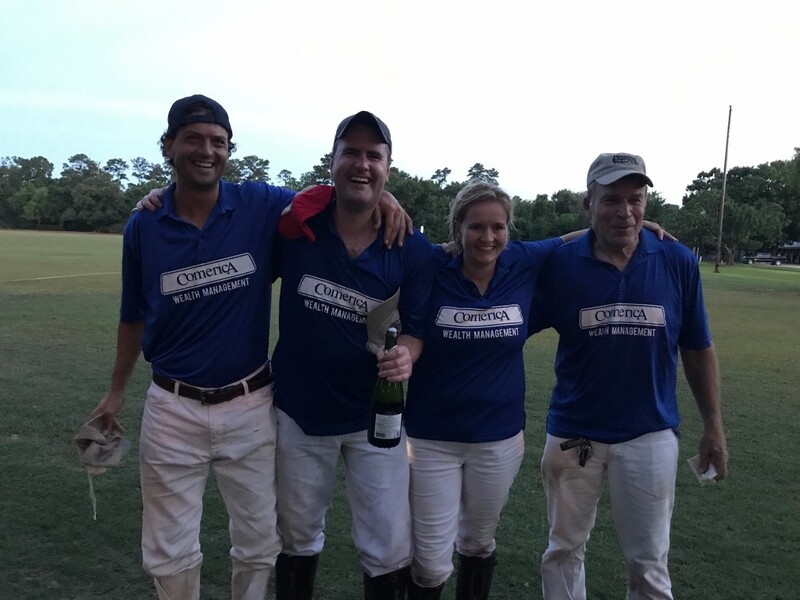 Tonkawa started strong in the fourth from good team plays from Coppola and Ellis, putting themselves up by two midway through the fifth, but the experience from team captain, Michel Dorignac showed, as he directed his troops and ended the chukker only down by one. 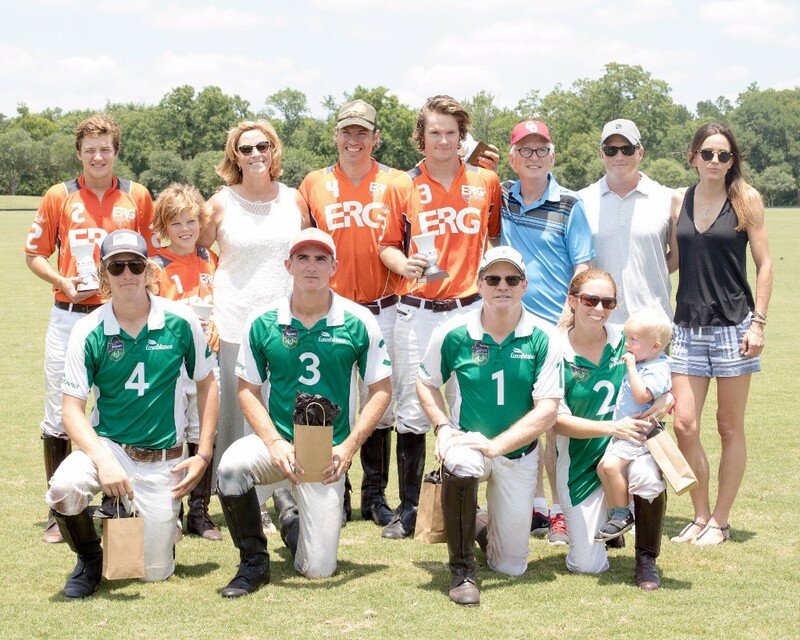 The sixth chukker was running and gunning with ERG adding two unanswered goals, the second one being with only ten seconds left in the game to seal the victory. 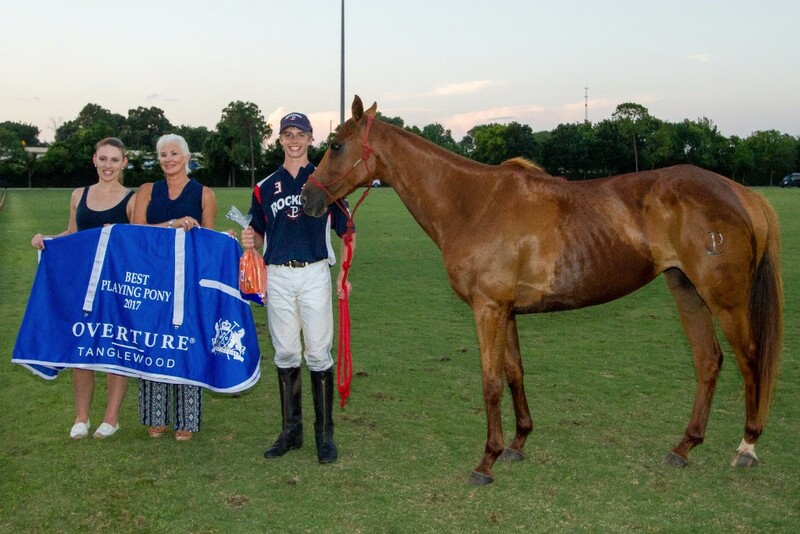 Cody Ellis was named MVP and Matt Coppola's homebred stud horse, Sun Dance, took home the blanket for best playing pony.